Anyone know when the BT Home Hub 5 is being released? November I believe, with the usual free to upgrade if renewing contract offer. Well you can buy them from BT now, so I expect they are available now. I received my HH5 on Monday and just had broadband activated. Obviously I can't write a review of the HH5 yet, given that I've only been on for half an hour, but will try to update in time. The Openreach engineer seemed surprised that I had one (he read through the booklet too) once I mentioned that I had the 5 (he was about to install the white box). Looks quite nice as routers go, easy enough to set up, better than having a separate modem and router too. You can also see line stats at least some, can you copy and paste over here what they've made available to you. 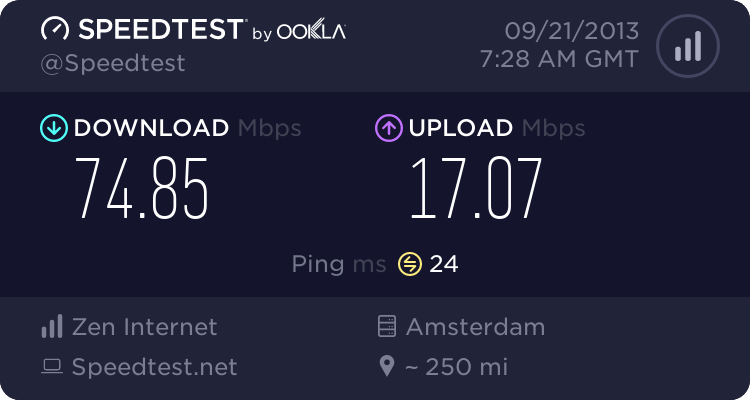 I know the testers have various firmware versions, would be nice to see what BT has chosen to go with for release Hubs. Will the HH5 plug into where I have my HH3 when I upgrade to fibre? Unless self install FTTC has been rolled out, then the answer is no. The HH5 is meant to be able to be used without the white Openreach modem, but until that option appears you are stuck with the usual white Openreach modem, and the usual master socket, or data extension solutions. FTTC is a LOT more sensitive to the in home wiring, so sorting that out into the most optimal solution is a very good idea, and generally the way FTTC is installed by the engineers means this happens.